it seems what isn't owned by Black Gold is owned by the Burned Ruby seem 2 own or be part of the other half of the region not under Black Gold. 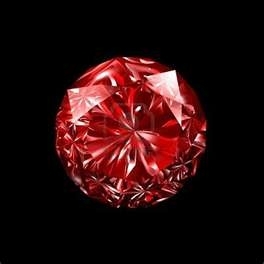 while Black Gold is often shown as BG, Burned Ruby is often BR. there's usually a never ending battle the rest of the region doesn't know about between the 2 and which will b the last one.